Description: Connie invites Steven to one of her dance lessons. After he accepts and lies about how great he is at dancing, Steven asks for Pearl’s help. 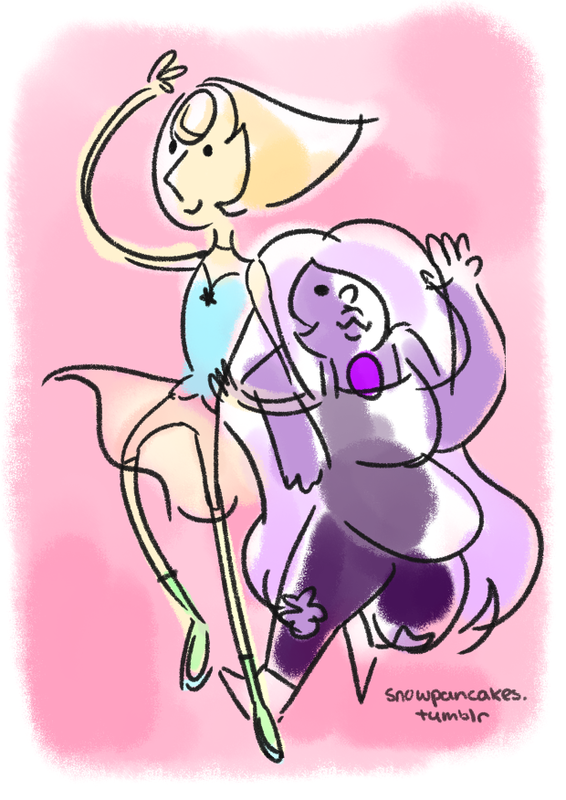 Amethyst jokes around, but she somehow turns into Pearl’s dance partner to teach Steven.